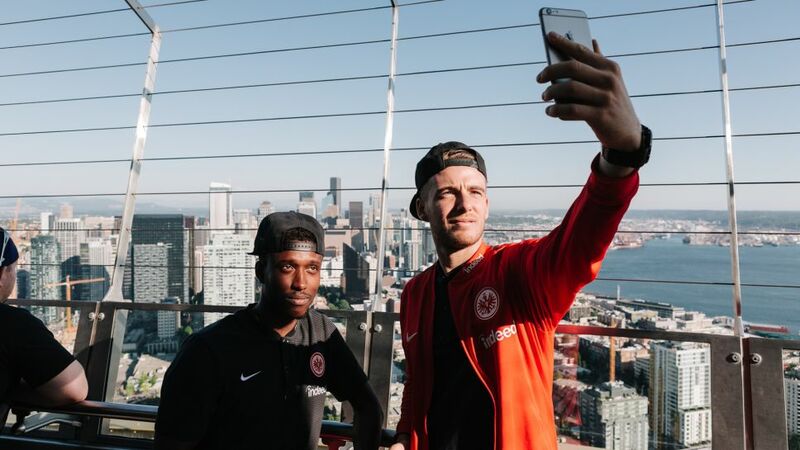 Recap Eintracht Frankfurt's adventures in the USA as part of the Bundesliga World Tour 2017. The Eagles, along with USMNT international Timothy Chandler as part of their pre-season squad, were stateside from 6-18 July in what was the club's first official visit to the country. Niko Kovac's charges drew 1-1 with Seattle Sounders, before losing 4-1 to San Jose Earthquakes, and 1-0 to Columbus Crew.